All animals must show proof of rabies vaccination etc. • Grand Champion, high Point for the day. 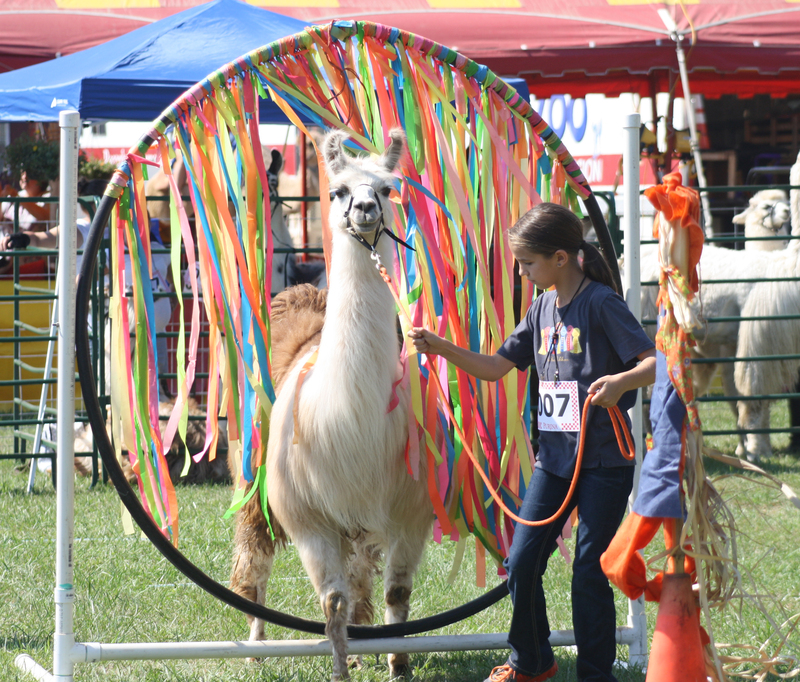 • Llama’s are to remain in place until 6:00pm, Sunday, September 23. • Copy of health records must accompany entries. • Entries to mailed to the above address. • All Pee Wee entries must be accompied by an adult.